This Man Saved 166 Cows Using Just His Motorcycle! In Nepal, after farmers feel that their cattle have outgrown their use, they end up on the streets to fend for themselves. Luckily, one man, R.B. Neupane, does not like that method. 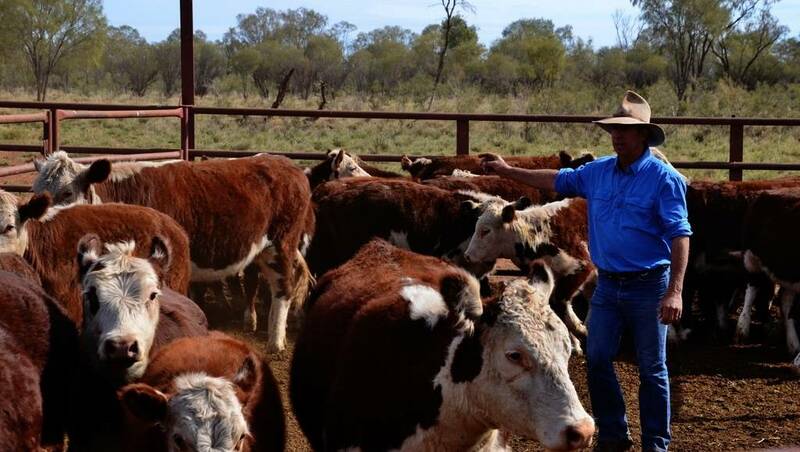 He has made it his mission to help save these cows and give them a new home. He even set up a makeshift sanctuary for these gentle giants, but cannot afford a truck to transport them. So, R.B. did the next best thing and decided to carry them using his motorcycle, with the help of volunteers, of course. R.B. Neupane now cares for 166 cattle, all of which he has saved from the streets. He has put together dozens of campaigns to encourage the people of Nepal to care more about these bovine companions. As a result of these campaigns, city residents have been stopping by R.B. Neupane’s sanctuary with food, treats, and vegetables for the cattle. Neupane’s sanctuary is located in Kathmandu, the capital city of Nepal. 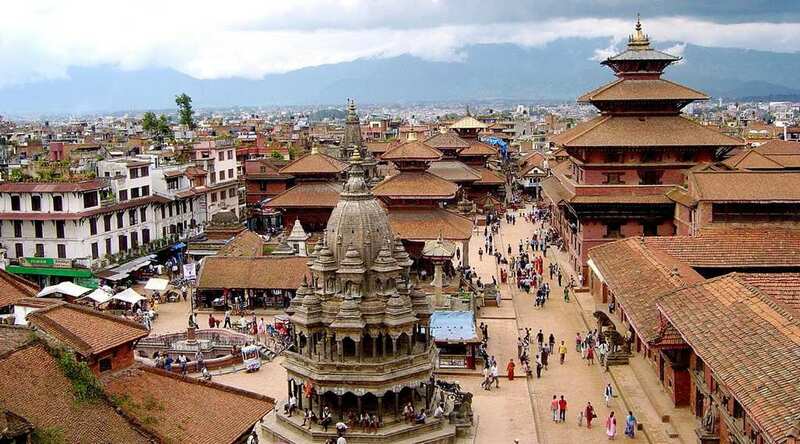 It’s also the largest metropolis in Nepal. So, as you can imagine, there are plenty of people with cows. Since this story has gone viral, hopefully, more people will see it and realize that there is something they can do to help as well. Cows are not actually raised as livestock for meat in Nepal, but instead only used as dairy animals for milk and other dairy products. They are also used as draft animals, pulling carts, plows, and so on. Because cattle now have constitutional protection in Nepal, cow slaughter has been banned. Since the cow is the national animal of Nepal and is sacred to Hindus, Neupane is hopeful that the government will soon implement legislation that will care for the cows more efficiently. Until then, R.B. is determined to continue rescuing cattle from the streets and keep them safe.